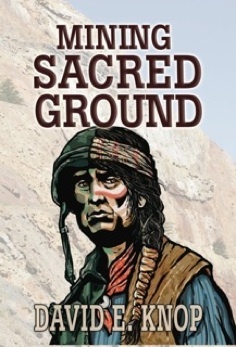 Welcome to the novels of David E. Knop, novelist and lifelong student of the American Southwest. 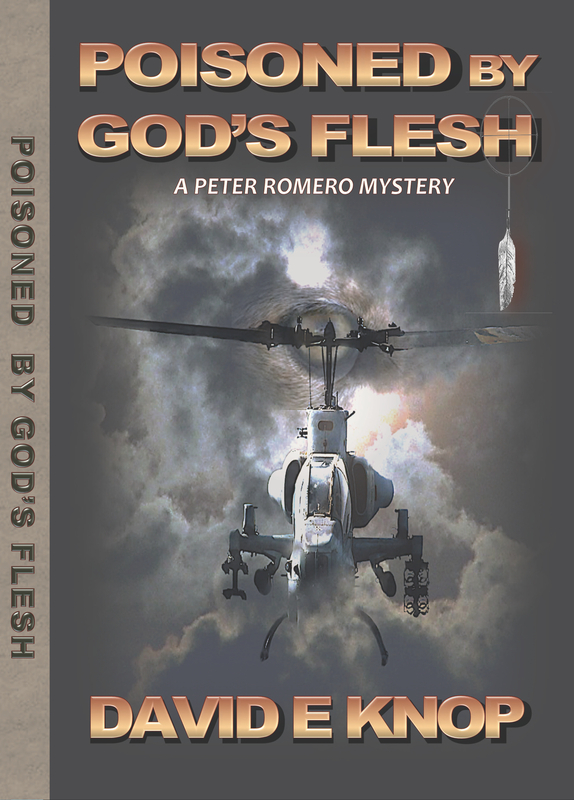 We welcome you to enter the world of mystery, mysticism, and suspense in novels, Mining Sacred Ground & Poisoned by God’s Flesh. And now, the exhilarating new mystery, Animal Parts. Available on Amazon.com, Barnes & Noble.com, and iTunes. The award winning new thriller, Animal Parts. Constant Watch ILSPS were your best product. I appreciated your talents and working with you.. Kerry. Did you ever publish a child’s books about all the wild animal creature stories you told your kids? great hearing from you. Hope all is well. No childrens’ stories yet. Too busy writing mayhem. We did a 5 year tour in Germany, came back and with my military time I was at 32 years so retired, sold our Hawaii home and made a nest egg. Bought for $320k and then rebuilt from a 1700 Sq foot to a 4500 Sq foot with pool and sold for $1.4 mil. After sale moved to to Waikiki for a year then retired. Bought a near new home in gated community North Las Vegas 2700 sf 5 br pool, spa, 3car garage. Have been there 2 years and kids, grand kids, brothers, uncles, and cusins I never knew we had have already visited. Retirement is great. .up at 8-9AM. Chores by noon, pool time 12-3PM, then martin time for Connie, margaritas for me. Dinner, TV and Bed.. then repeat each day… ha ha what a life. This last year we have been traveling to Kansas to help Connie’s 89 year old mother fix and sell her home and move into assisted living.. that was a chalange. We ate a little over weight but in good health traveling when ever we can. How are you and Sue doing? Remember the Alaska fishibg trip.. grwat memories. Kerry.